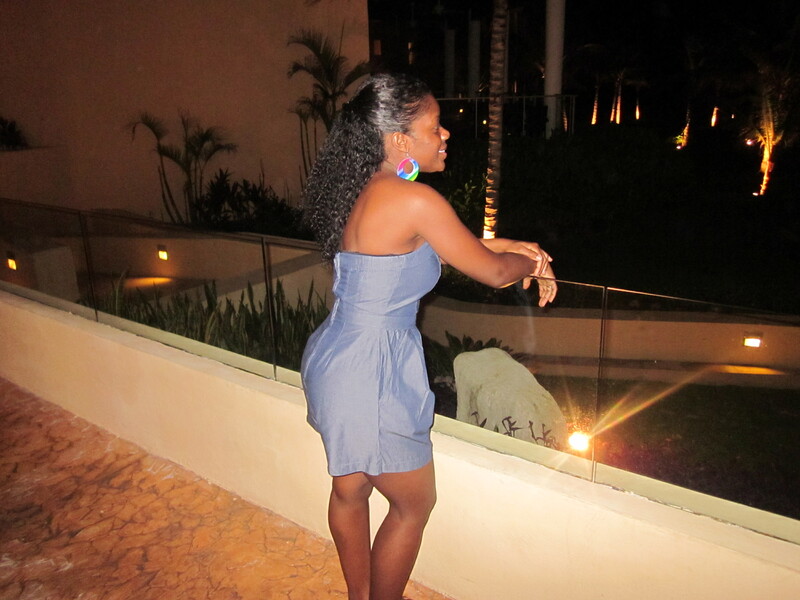 I went to Mexico in May 2010 and that was when I first began to try natural hairstyles. While in Mexico, I mostly did the wash and go. I enjoyed it and I thought my natural hair texture was similar to how it was when it was wet. Wrong! 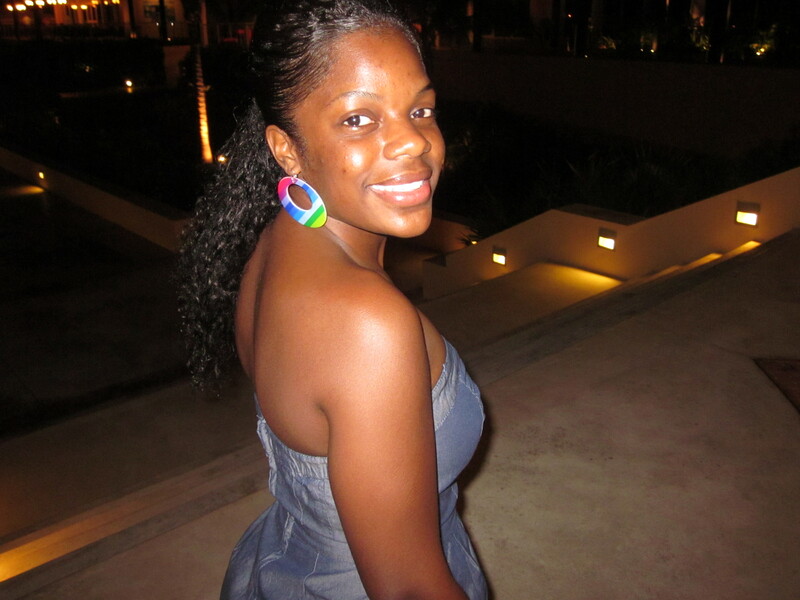 This pic is of me in Mexico almost 3 months after my very last perm. Not bad. The curls were nice and my hair was full. I wore my hair curly for a few months after that. One day I decided to straighten it and I was pleasantly surprised by how long my hair had grown, the problem was that my hair broke off so much that it was extremely thin. This one one of the last few times I straightened my hair. As I continued on this journey, I realized that my hair is NOT the texture I thought it was. It’s a lot curlier and it shrinks a lot more. I like the texture that it is.